So sorry I missed this day!! 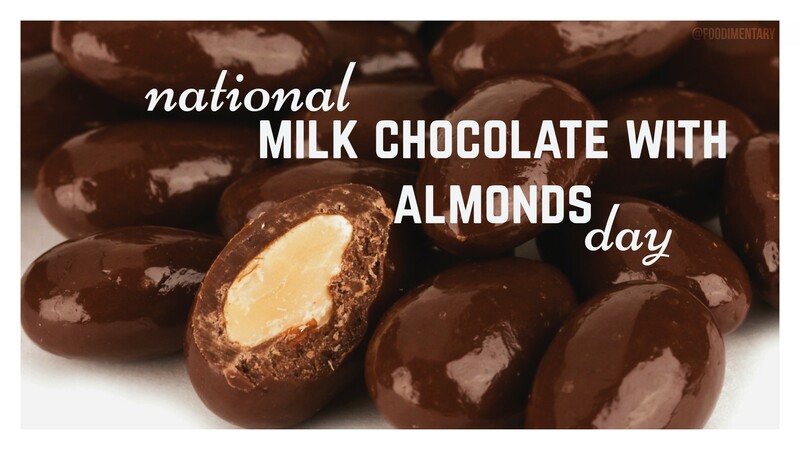 But I am allowed to eat some chocolate and almonds today, right!?! Thanks for keeping my appetite on the edge!! What a great photo: and amazing line: “The protein in almonds is more like the proteins in human breast milk of all the seeds and nuts” no wonder I like’em so much! Reblogged this on randomly organized.